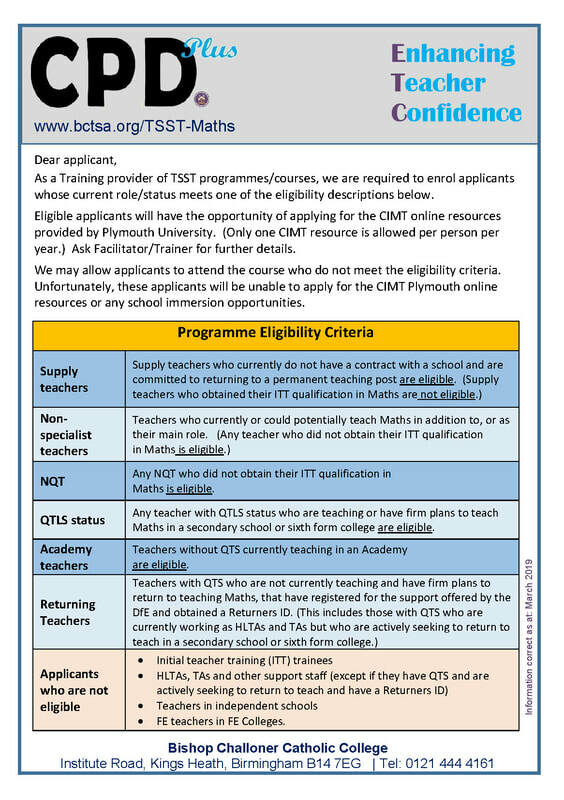 A programme to support teachers (or prospective teachers) of Core Maths. 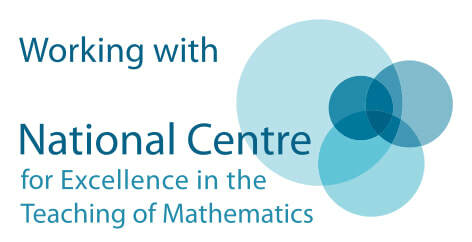 The programme focuses on developing Core Maths subject knowledge and effective classroom practice for those new to teaching Core Maths. "This programme has given me the confidence to teach Core Maths, which is a new subject for our college"
"The facilitators were supportive and helpful and offered resources and techniques which will help me "